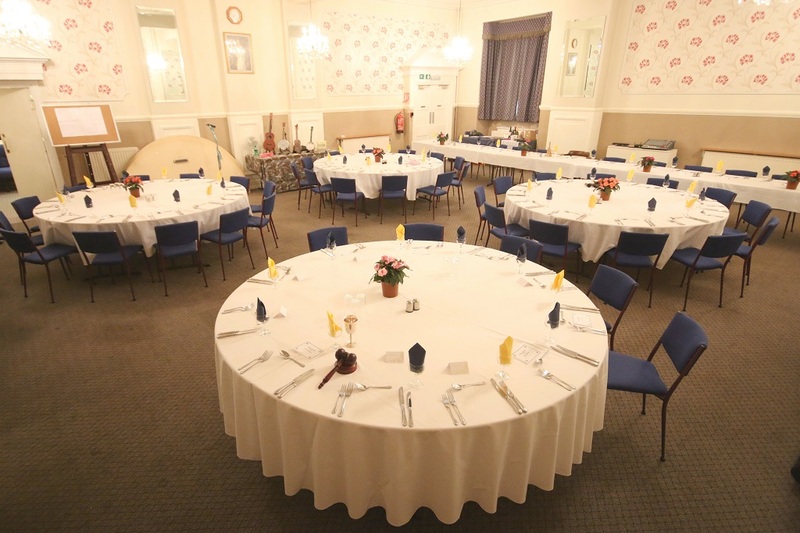 Yenton Masonic Rooms is run for the benefit of all the Brethren, Lodges and other Orders which meet here. 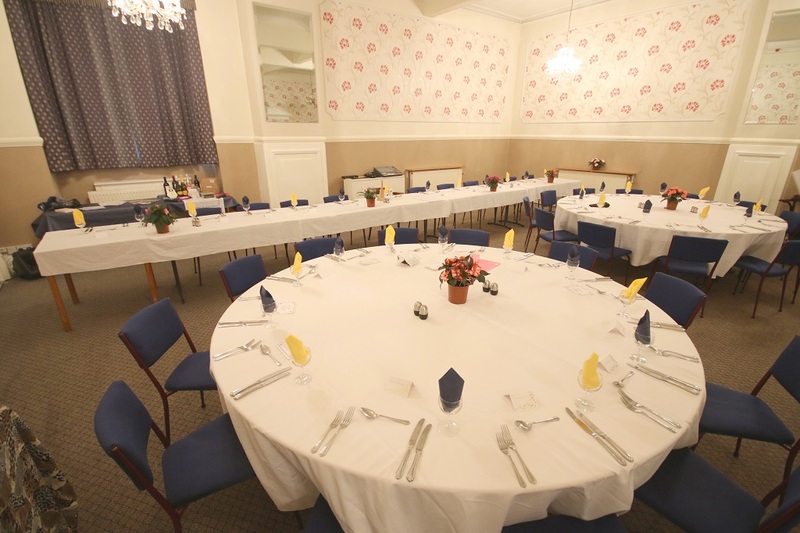 At present, there are 20 Craft Lodges, 7 Royal Arch Chapters, 5 Mark Lodges, 2 Royal Ark Mariners and 7 other Orders meeting at Yenton Masonic Rooms, but we still have a few vacant meeting slots available, so if you are looking for new Masonic home, please get in touch. 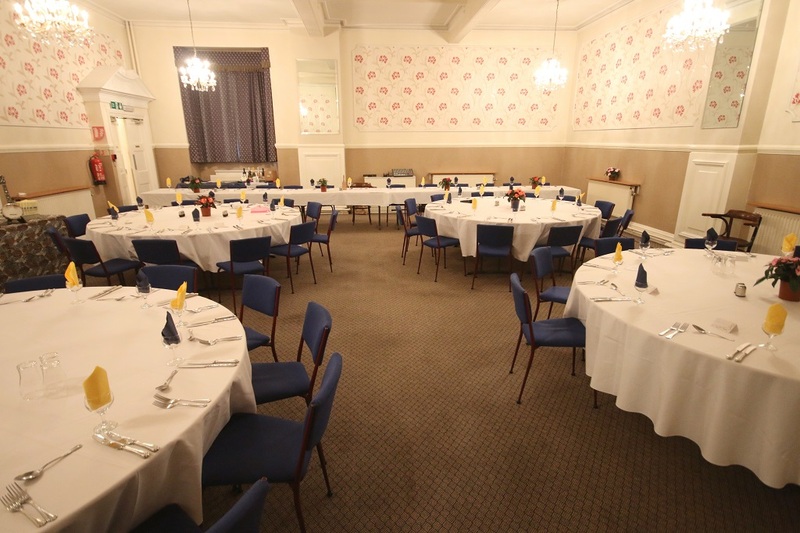 All lodges that meet at Yenton Masonic Rooms do so under the jurisdiction of the Provincial Grand Lodge of Warwickshire and are governed constitutionally by the United Grand Lodge of England (UGLE). Convenient location close to the motorway network. (Click thumbnails below to enlarge).